Take control & teach them how to select you!! 3apr6:00 pm- 7:30 pmBuilding Your Professional Network with LinkedIn & How To Use It for Your Job SearchCreate a '3-Dimensional' Sales Brochure... All about You! FREE. SPACE IS LIMITED. NO ADVANCED RESERVATIONS. ARRIVE EARLY. FIRST COME, FIRST SEATED. 90 MINUTES. In this special lecture format, you’ll learn about NETWORKING and how to do it effectively; how to get started with LinkedIn.com’s networking personal proﬁles; how to expand your network; and how to utilize your new network in your search for your next career challenge. • Whom should I ‘link’ with on LinkedIn? 16apr6:00 pmThe Paradigm Shift in Job Search: Marketing Yourself & Engaging The Decision-MakerTake back Control in You Job Search! In this special lecture format, you’ll learn to how to approach Job Search in a new way, where you are in control and set the agenda! It’s the surest way to be seen as a standout. • Email, Voicemail, LinkedIn, and SnailMail… Oh, My! 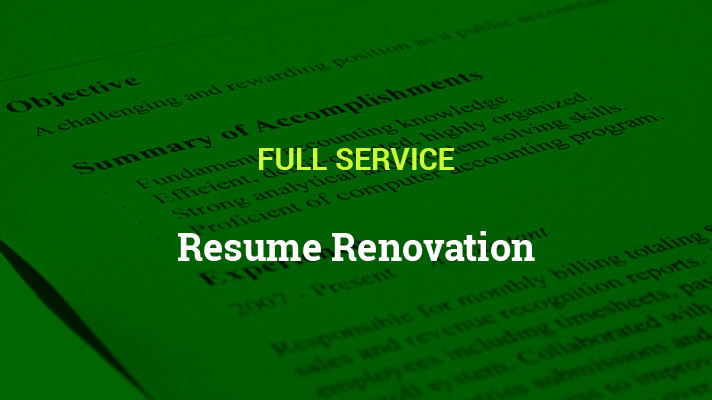 17apr1:30 pmResume Renovation (Must Pre-register at DoL)Get Your Resume Working for You! 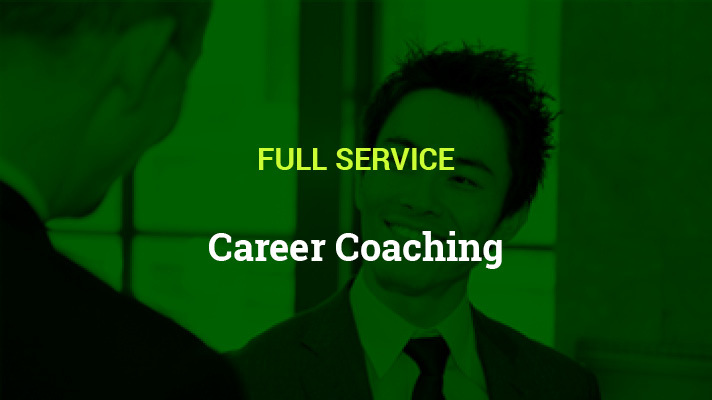 In this special lecture format, you’ll learn to how to increase the value of the items on your resume, and how to make the cuts necessary, to be seen as a stand-out during your job search. • The Headless Horseman: Don’t Send a Word Doc. 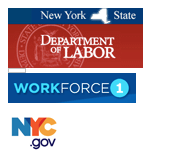 26apr2:30 pm- 4:00 pmBuilding Your Professional Network with LinkedInNYPL – Financial Planning Day >> Create a '3-Dimensional' Sales Brochure... All about You! In this special lecture format, you’ll learn about NETWORKING and how to do it effectively; how to get started with LinkedIn.com’s networking personal proﬁles; how to expand your network; and how to utilize your new network in business, or in your search for your next career challenge. YOU are a Product Too! Your Resume should be a simple ‘Sales Sheet’ that helps create Desire to Hire. Your LinkedIn Profile should be your own ‘Sales Brochure’ that helps Build your Credibility & your Reputation. Our Take with Christina Brown and guest host Kelly Smith Beaty welcome Patricia Scarborough and John Crant. Scarborough has begun using social media to search for employment. Crant is a career coach, speaker and author of the book ” Self Recruiter® Changing The Rules.” Crant works closely with women teaching them to navigate the digital world as they search for jobs. Scarborough and Crant discuss Patricia’s journey through digital world and the steps that everyone can take towards properly marketing themselves of social media networks. 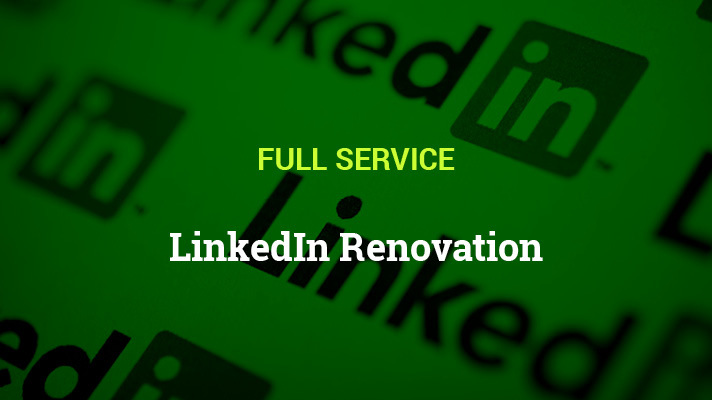 Connect with Me on LinkedIn to read these, and more.